Each Stifel Trust relationship has an Investment Officer who is responsible for portfolio management and fiduciary oversight. The Trust Investment Officer works in a collaborative fashion with your Stifel Financial Advisor. 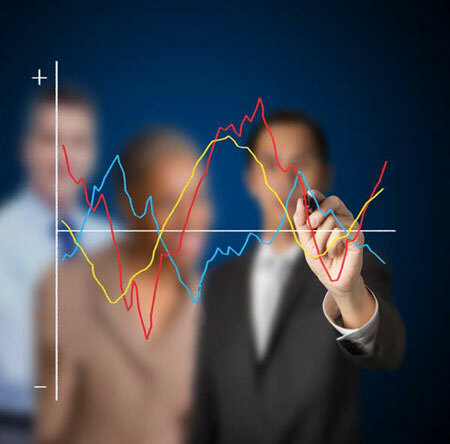 The Trust Investment Officer is responsible for determining the most suitable asset allocation, investments and overall game plan for trust accounts. This is primarily based on fiduciary guidelines by understanding the governing documents of the trust and the needs of the current and remainder beneficiaries. The Investment Officer is responsible for the completion of the investment policy statements for all accounts and develops and recommends strategies to achieve the investment goals of clients. 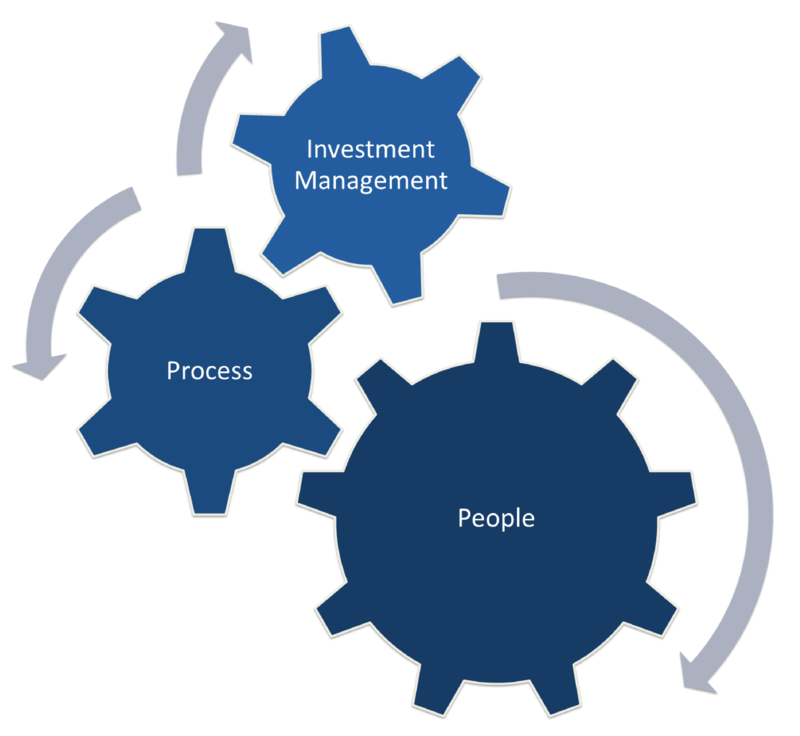 The Investment Officer is responsible for all aspects of portfolio management including portfolio construction, product selection, trading, maintaining investment action plans, conducting annual investment reviews, and documenting account activities and client interactions. Based on Stifel Trust's investment approach and process, we deliver investment options in an open architecture platform that offers broad diversification and portfolios appropriate for the goals and risk tolerances specific to each trust. Investment options include constructing a portfolio of individual securities, separately managed accounts, mutual funds, ETFs or some combination of all of these. The Investment Officers at Stifel Trust are backed by the experience, talent, and resources of Stifel Financial; leveraging Stifel Financial's investment programs, asset allocation, research, and due diligence. 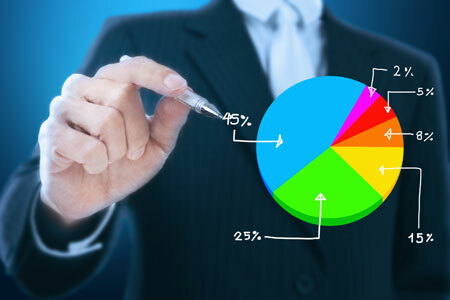 All investment strategies are reviewed and approved by the Stifel Trust Investment Committee. For more information on Stifel Trust and investing options for Trust Accounts, please contact your Stifel Financial Advisor.